The New York Giants released veteran cornerback Dominique Rodgers-Cromartie on Sunday, freeing up $6.5 million in cap-space. The movement from veteran to youth is now in full effect, and general manager Dave Gettleman isn’t waiting around to start the overhaul. The 28-year-old cornerback emerged as the best cover corner on the Colts last season, but it was against all odds as he was never considered as such before. The Giants could pursue Melvin in free agency and likely lock him up to a reasonable deal that would cost less than DRC was set to count. Melvin made less than $1 million last year as a five-year veteran, and will likely only garner $2-3 million per-season on the free agent market. With a supporting cast of Landon Collins, Janoris Jenkins, Ross Cockrell (if he’s re-signed) and Eli apple behind him, he might be the perfect guy to compete for a starting role on the defense. The 26 year-old corner has improved in every season he’s been in the league, and at such a young age, the sky is the limit. There’s reason to believe he could garner a big contract in the coming years, but if the Giants lock him down for the long-term, he could be a steal in free agency. A $2-3 million per-season deal over three-years could be a good move for the Giants, who are trying to bring in more youth. Anybody remember the Prince? Well, he could be on his way back to New York. 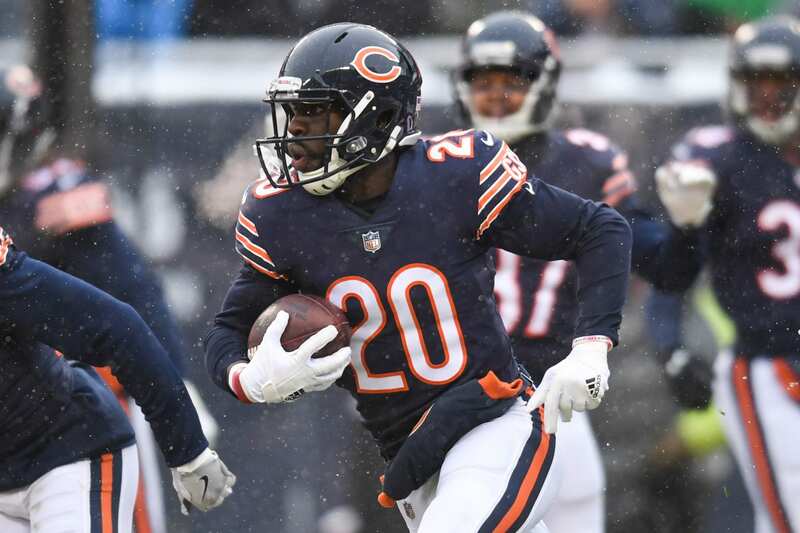 At 29-years-old, Amukamara is on the older side, but has extreme value at the right price. There’s no doubt that Amukamara is talented and a skilled corner, but his injury history is the biggest concern. If he can stay healthy, he would be a great pickup for the Giants. His worth might be too much for the Giants to offer, but it’s possible they can lock him in for $4.5-5 million per-season on a two-year deal. He might prefer the stability rather than testing his worth on a “prove” it deal.